If you were organizing a pickup game and you could pick any NBA legend to have on your team, who would pick? 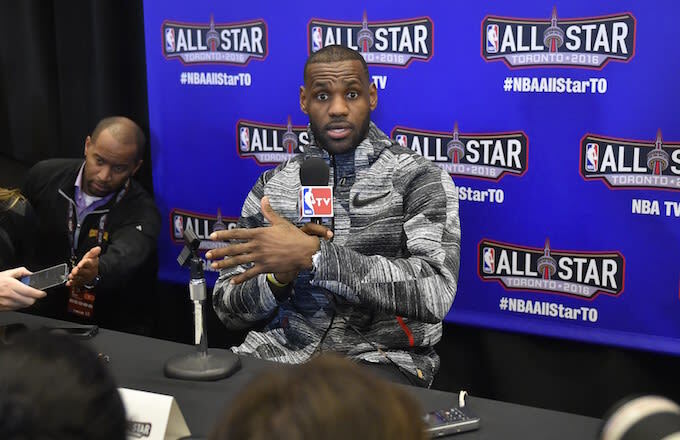 When asked to pick a legend he would play alongside, LeBron James provided an answer that we didn&apos;t see coming. While we definitely respect Jason Kidd&apos;s game, think of all the other options... at big man, alone! Or, what about skill passing point guards, like Magic Johnson or John Stockton? There are so many other options out there to choose from, but hey, to each their own, right?